CondoExpo Scanner is a lead retrieval application for exhibitors at the Cooperator's Expos. 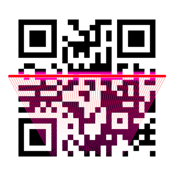 It allows exhibitors to scan QR codes on attendee badges, see attendee details and add notes. At the end of the expo exhibitors will be able to download all scanned leads from the expo website.